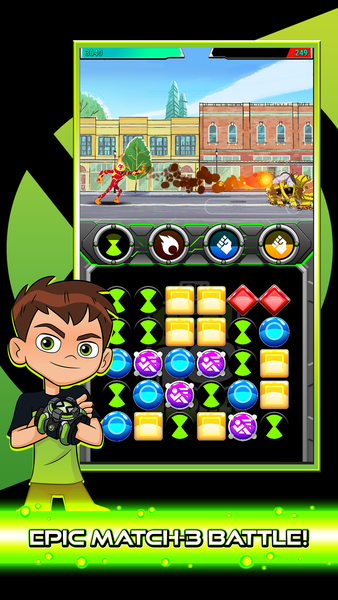 BEN 10 HEROES is the official fast-paced match-3 battle game from Cartoon Network's Ben 10! 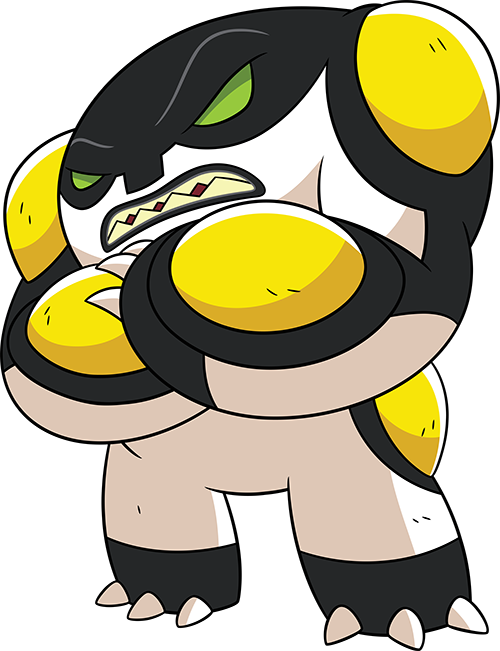 Use the alien powers of the Omnitrix to save the Earth from Vilgax, Dr. Animo, Hex, Zombozo and a horde of nefarious villains! Collect an arsenal of Aliens and upgrade them, unlocking special powers that provide a decisive edge for the ultimate battle. Which ones will you master? 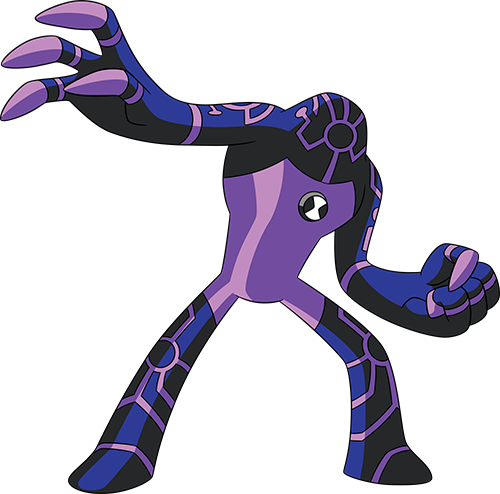 Choose your team of three Aliens and use their powers strategically to defeat your opponents in real-time battle! Match tiles on the battle board to charge up your Alien powers! Brace yourself and unleash fire storms, uppercuts, crystal swords, laser beams, stink blasts and so much more! 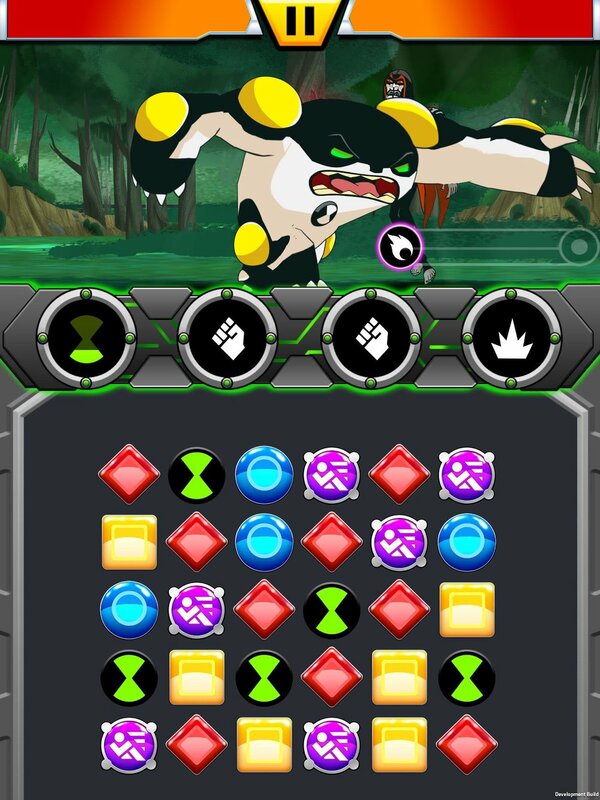 Battle all your favorite villains across epic locations from the Ben 10 TV series! 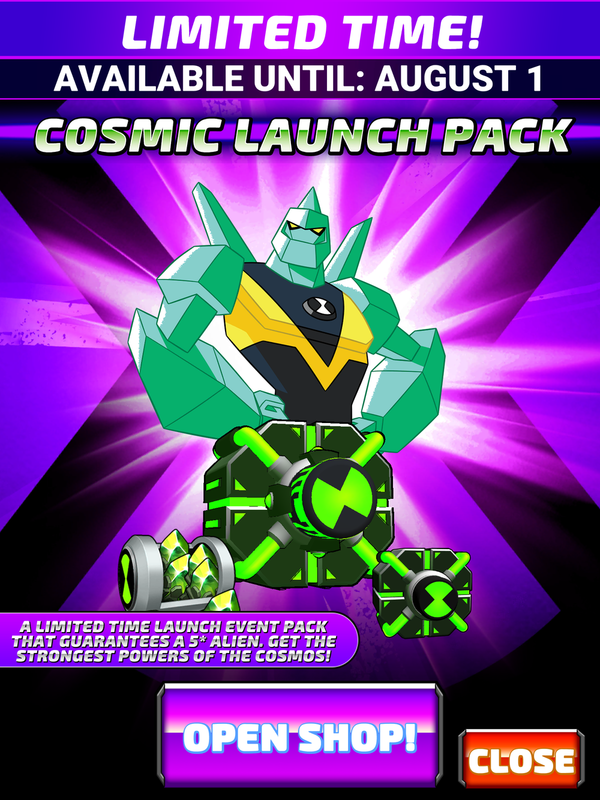 Unlock the alien power of the Omnitrix and save the Earth! IT’S HERO TIME! Epic Story Interactive is a small, independent studio that started in 2017 with the intention of creating exciting and immersive games based on licensed kid’s properties. 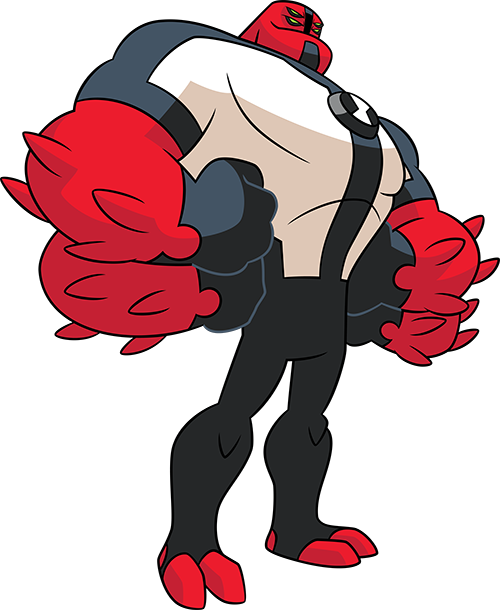 We are ecstatic to work closely with Cartoon Network on making a mobile game for one of their most beloved brands, Ben 10. Epic Story Interactive has a significant history in this space. The core of the team were together for 6 years at their previous company, DHX Media, before amicably spinning out as indies. We spent several years developing and publishing games for DHX Media's kids’ properties, and now we use that expertise to search out kids’ properties and craft licensed games that speak to the fans. Ultimately, we are kids at heart, and we know the excitement of playing a game that's true to the world you love and have spent countless hours watching, reading, and discussing with friends. Those are the emotions we hope to kindle with our games: that breathless moment when you realize you are going on the same heroic journey as the hero of your favorite story. We hope we bring out players’ innate desire to be the lead of their very own Epic Story! 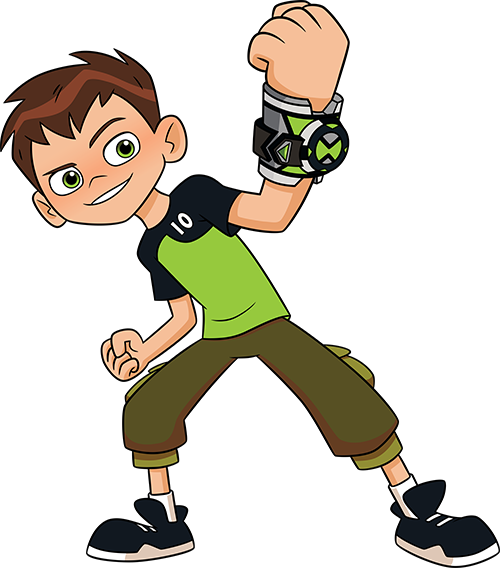 Players can use Ben's Omnitrix to choose from a variety of awesome alien heroes, each with its own unique set of skills. Now players can play as Wildvine, Heatblast, Four Arms, Cannonbolt, Diamondhead, Overflow, Grey Matter, Upgrade, XLR8, and Stinkfly, with more aliens coming soon! 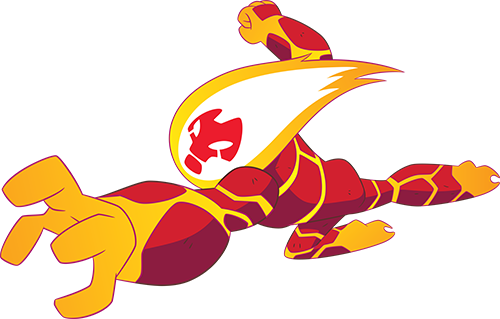 · Power up and unleash epic Alien Powers in battle! · Switch your Aliens during battle to perfect your strategy! · Discover rare and epic rewards by opening Omnivaults! 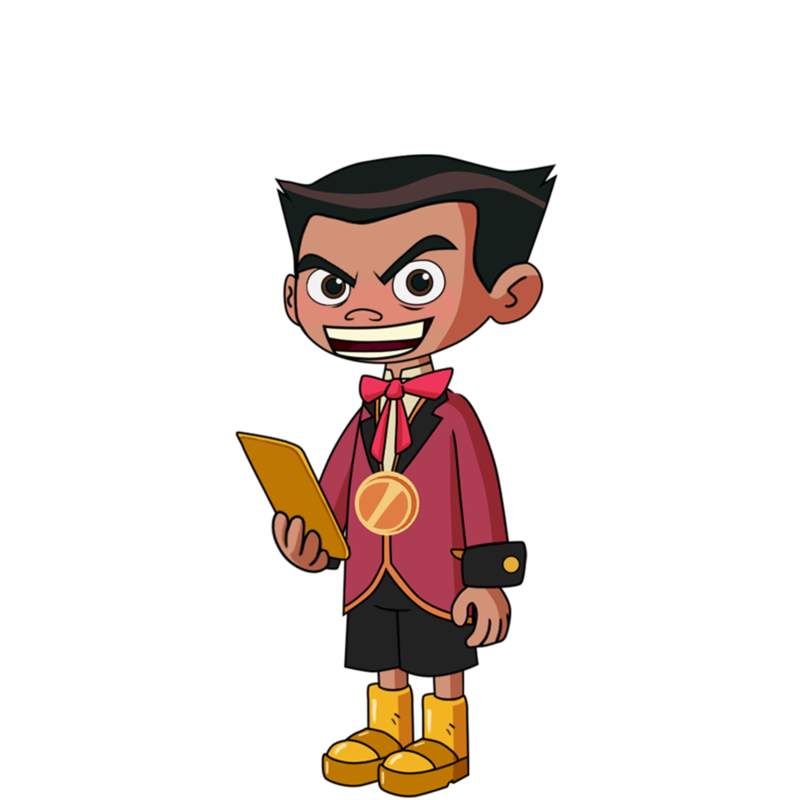 · Collect, level up and manage your Aliens – each with a signature play style and set of powers! 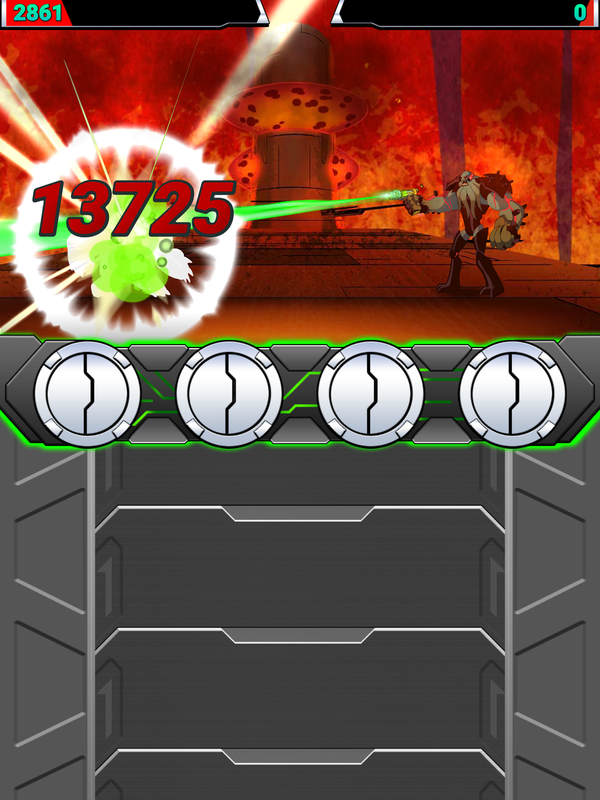 · Use Alien powers strategically in battle! · Earn experience and level up your Aliens to unlock their true potential! · New Aliens are added all the time! 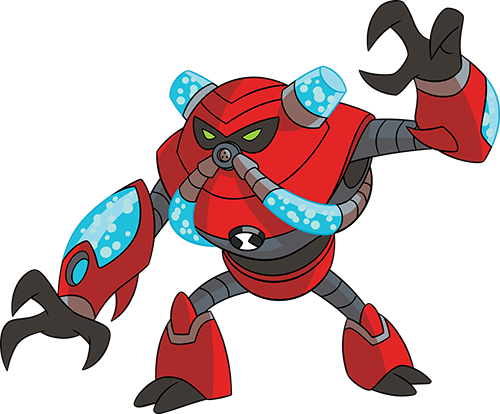 · Battle all your favorite villains including Vilgax, Hex, Dr. Animo, Zombozo, Steam Smythe, Maurice, Sydney and more! 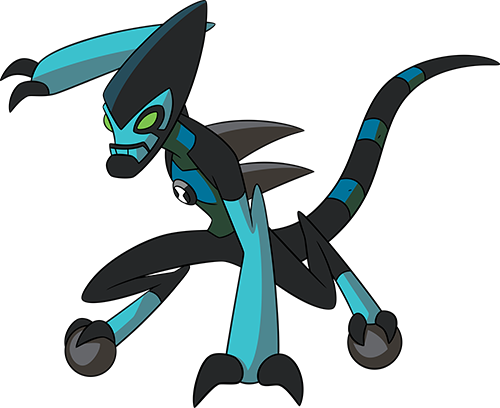 · Discover Vilgax’s ultimate plan and stop him before he gains control of the Omnitrix and conquers the Earth! · Compete in special events to earn epic Omnivaults and unlock powerful new Aliens! · Complete daily, weekly and monthly quests to unlock rewards! · New Aliens, story and rewards added regularly!